The SafetyGuruOnCall.com team of experts recognizes the growing need for employers to be able to access fast, practical advice on a multitude of daily issues. 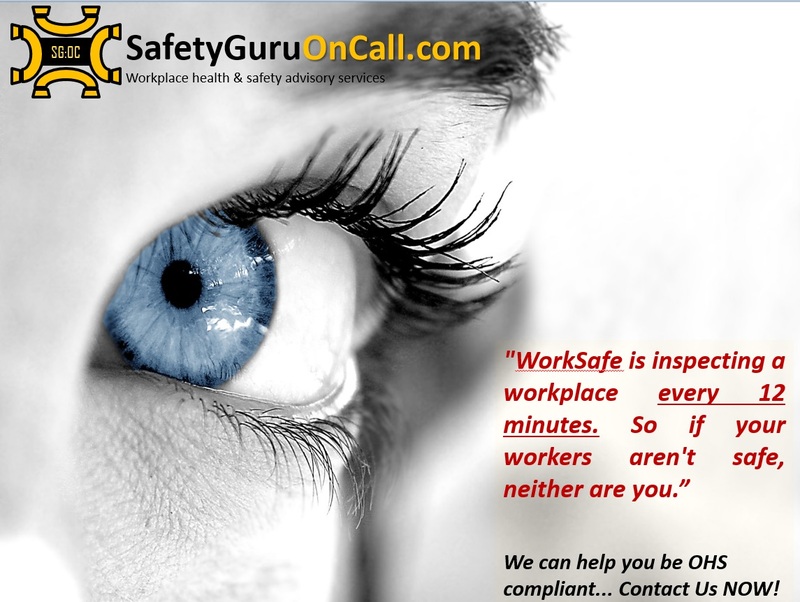 We've vetted leading WHS experts and contracted with the only the best to serve SafetyGuruOnCall.com clients. All of our specialists share one thing: a true passion for ﬁlling the WHS G A P.
iiNexus Global Pty. Ltd team. SafetyGuruOnCall.com is a division of iiNexus Global Pty. Ltd, an established consultancy that provides specialised and comprehensive range of Health, Safety, Environmental & Risk (HSE&R) services for a diverse range of clients in both the public and private sectors throughout the Australia and Asia Pacific. iiNexus Global Risk Specialists are flexible and responsive, with direct access to excellent HSE&R Management's resources. iiNexus Global can assist with a diverse range of requirements - everything from noise monitoring to applications of the HSE&R management systems. iiNexus Global spend majority of their time providing specialise HSE&R consultancy advice, designing and running training courses for our clients, and the remainder of their time is used for the R&D and creation of HSE&R mobile apps and intuitive online HSE&R management systems.